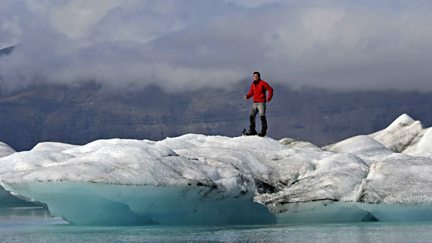 Professor Iain Stewart shows how control over water has been central to human existence. 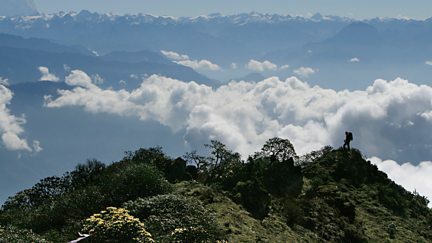 The team strikes out from base camp to track down tigers throughout Bhutan. Ewan McGregor goes to India and Nepal following a vaccine trail supported by Unicef. 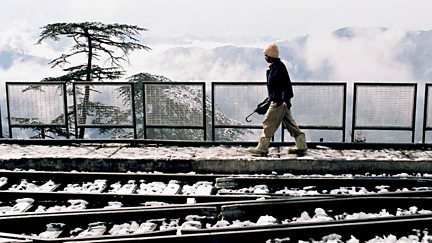 Sanjay the stationmaster looks for promotion and his boss Bataljit waits for a transfer. 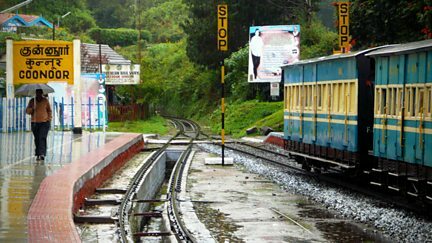 The Nilgiri Mountain Railway is a romantic line, popular with honeymooners. 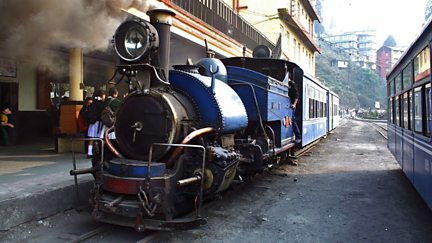 How the Darjeeling Himalayan Railway's relationship with its people is changing.